In quiet location, our beautiful vacation apartment. Two luxury self-catering cottages in the midst of nature. 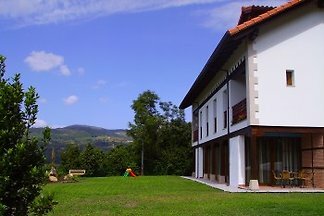 from 5 1 holiday homes & accommodations in Cantabria were rated with an average of 5 out of 5 stars ! 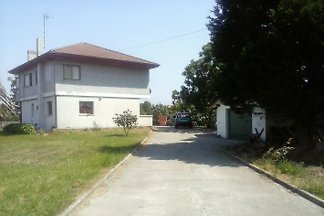 Rent successfully your holiday flat or holiday home in Cantabria in only 20 minutes !